There have only been a few times in my life I was truly terrified. This story was the worst of those times. Alex is not your typical 18 years old. 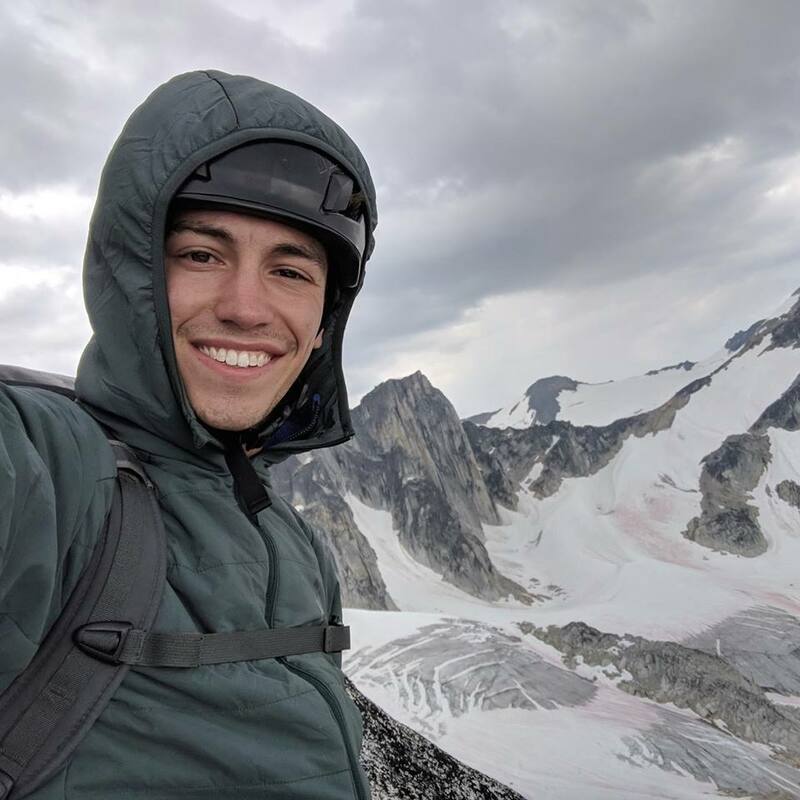 Instead of setting out to trade school, college, or hanging out at home after the summer of high school graduation, Alex decided he wanted to do something adventurous to transition into this new phase of life called adulthood. That desire led him to kayak 1,750 km around the edges of Lake Winnipeg, something incredibly daunting considering the remoteness of much of the lake as well as the unpredictable weather. Alex is incredibly articulate for his age and understands that this trip was an amazing opportunity to show the world the importance of keeping resources like Lake Winnipeg free of pollution, invasive species, and a refuge for the human soul. 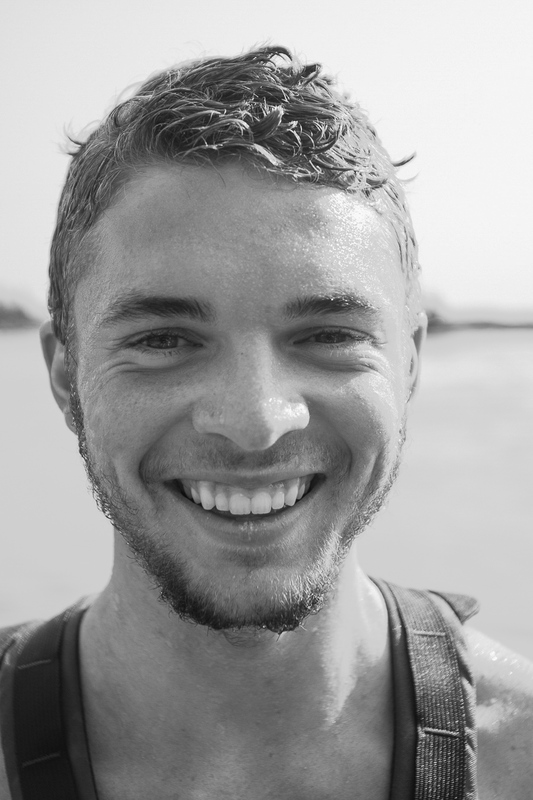 He’s already an experienced adventurer and we’re super excited that Alex joined us for this interview as we’re sure he’ll be an even bigger name in the outdoor community very soon. So is it difficult to build an outdoor business and brand from nothing in one of the meccas of the outdoor industry? You guessed it. It might take you investing your entire life savings or living in a van for months on end or even giving up almost everything (including your sanity) to realize your dream. Like I've always said, chasing your dreams can be a nightmare. 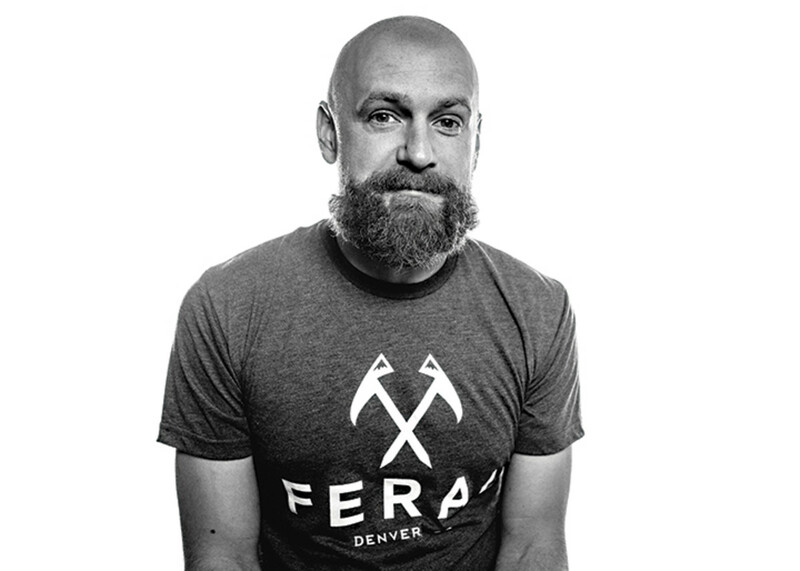 We hope you enjoy this open and honest discussion with Feral Mountain Co. founder, Jimmy Funkhouser. After listening about the highs and lows of building something from nothing, we hope you get out there and try something incredibly difficult yourself. Get 25% off your backpacking meal order with Backpacker’s Pantry using the code ADVENTURESPORTS25 at checkout. Only 100 users available for this code! Expires December 31. Go to www.backpackerspantry.com to start saving! 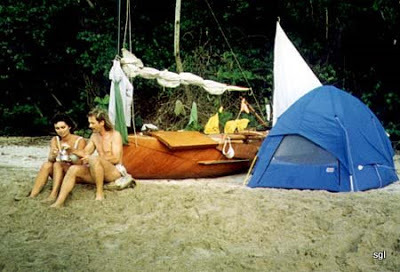 One day Steve Ladd decided he would build a 250 lb, 12-foot row/sailboat called 'Squeak' to travel 15,000 miles down the Missouri and Mississippi rivers as well as rivers and open water in South America over the course of three years. This is his story and this is what true adventure is all about! Enjoy! 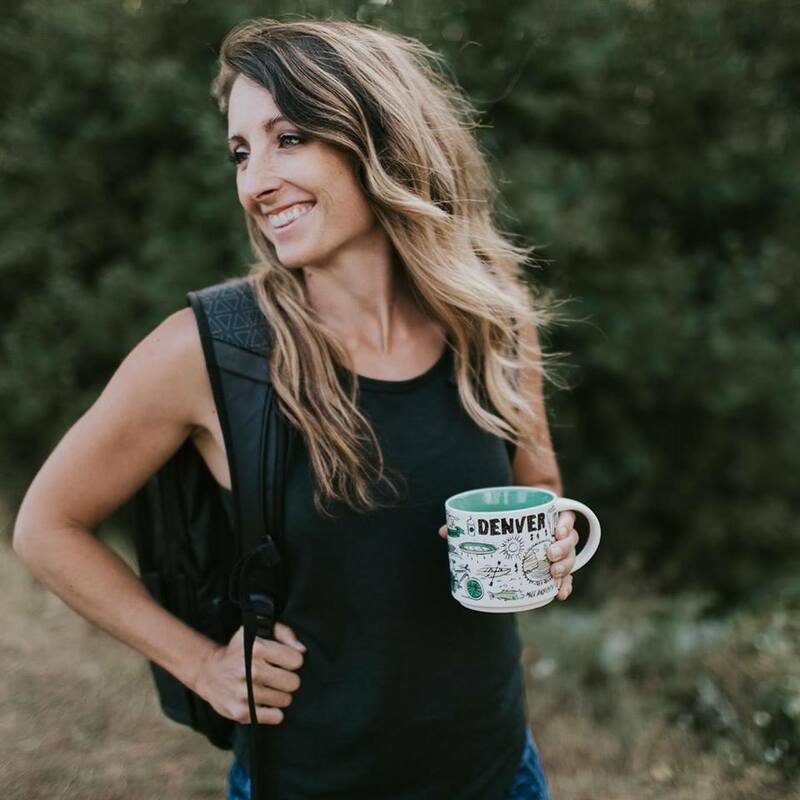 Ari Schneider is a rock, ice, and alpine climber a backcountry skier, outdoor educator, author, and speaker. Today he shared with us his stories of passion for climbing and wilderness and their usefulness for healing life’s many scarring experiences. Listen and learn. Joe Kurmaskie, better known as The Metal Cowboy, is an award-winning author of eight non-fiction memoirs of his many travels and adventures. His books, as well as performances, are packed with humor, history, and philosophy of what it truly means to be a human on this crazy Earth. The one thing in Joe's stories that never changes is the fact that he sees, hears, and feels the details of his human experience through the seat of his trusty metal steed, the bicycle. Take it from us, reading his books is one heck of an unforgettable ride. 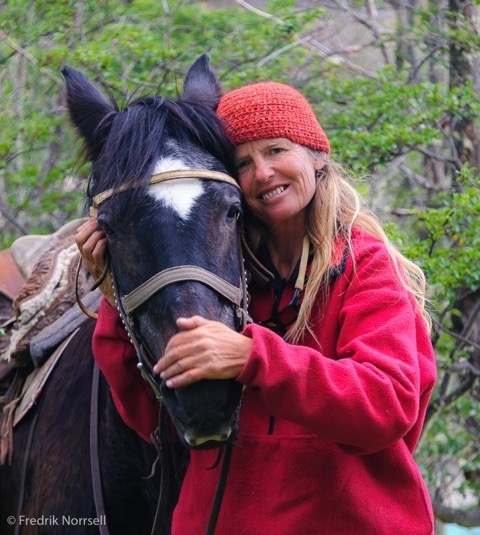 As a neophyte horsewoman with a minimal command of the Spanish language, Nancy rode off across Patagonia, alone, on horseback. Over the next decade and three thousand miles of rugged horse trail, Patagonia’s wild country and the hardy pioneers who settled there took her in and changed her. The book "Riding Into the Heart of Patagonia" is the story of that journey. It is also the story of Patagonia, a spectacular wilderness and rich, self-sufficient culture on the brink of rapid change. Her book is now available. Link below. 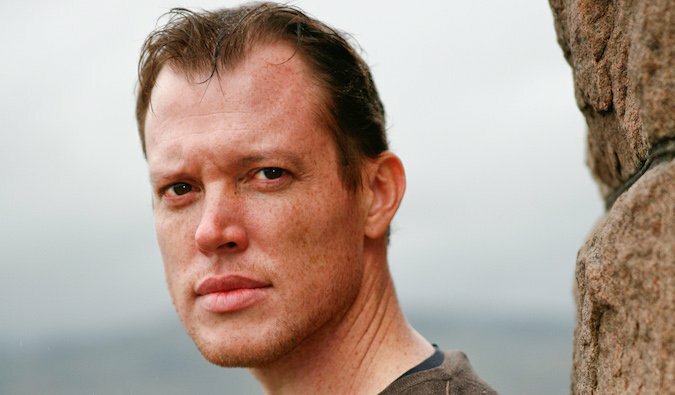 Craig Christensen is not the type of adventurer that wants a film crew or sponsors or to even get his name out there. Today we take a break from the well-known headliners of the adventure world and interview someone we can all relate to. 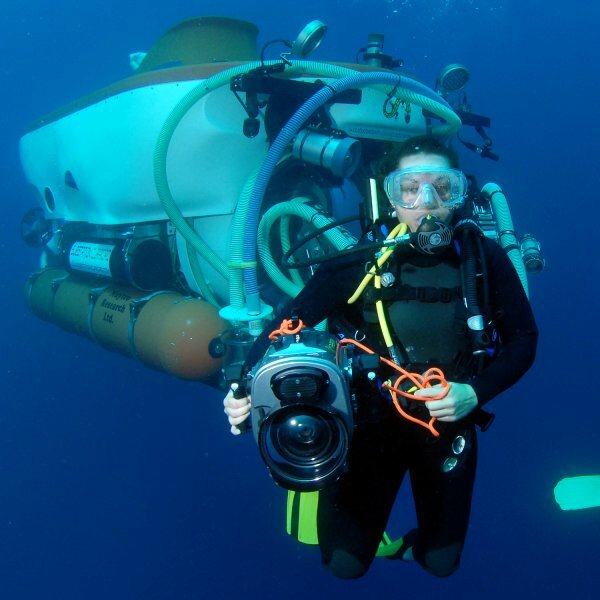 Craig shows us that pure passion and humility can still build an impressive adventure resume, one day at a time. 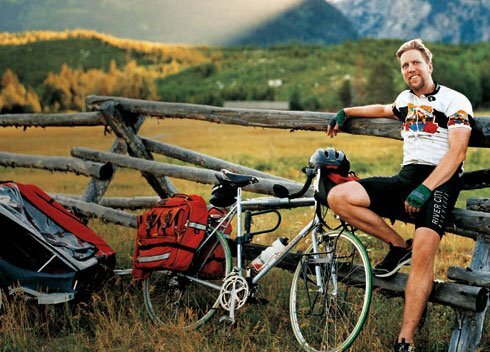 Today's episode features the man who wrote 'the book' on long-term world travel, Rolf Potts. Rolf's travel writing has appeared in National Geographic Traveler, Outside, Salon.com, Slate.com, The Guardian, and World Hum. When not traveling Rolf spends his time on a plot of land in rural Kansas. Josh is a dad, husband, and entrepreneur who lives in Michigan. Yet he still takes the time to get out there and crush some fastest-known-times in very mountainous places. 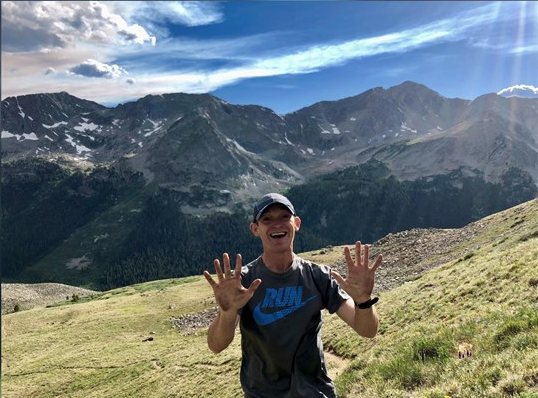 This past summer he ran and hiked his way up 10 Colorado 14ers in 23 hours and 33 minutes, breaking the record for the most 14,000-foot summits in a day. However, it wasn't his first attempt at the record. Listen to today's episode to find out what Josh has to say about facing failure, doing what you love, and not backing down. In this episode, Mason interviews his best friend, Paul Austin, about their many travels together. Paul shares how adventures in the mountains help him return home to Florida to find new and exciting challenges to do there, as well as his plans to run with his 3-year-old daughter across the state! You'll also hear how pursuing adventure sports may not always lead us to the places of peace that we hope. We hope you enjoy listening!